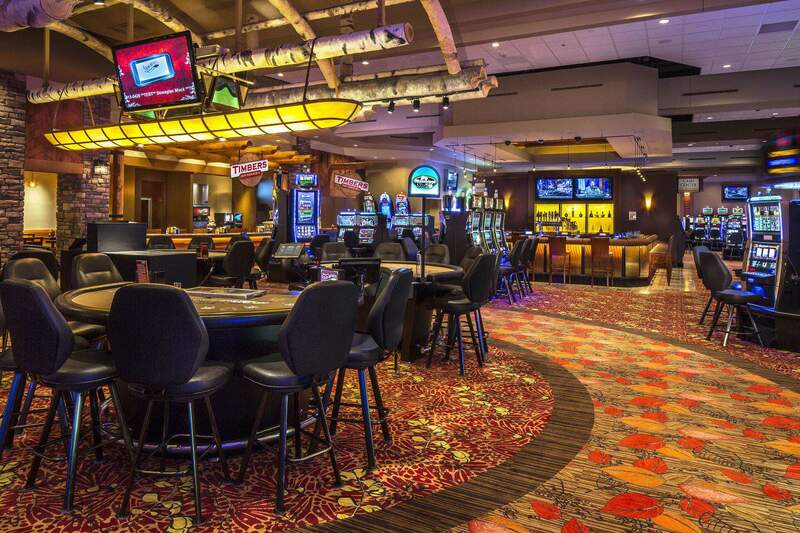 Tour Descriptions: Four Winds Casino / Firekeepers Combo! 1 night stay in New Buffalo, MI at Fairfield Inn & Suites Hotel with Full Hot & Cold Continental Breakfast included. 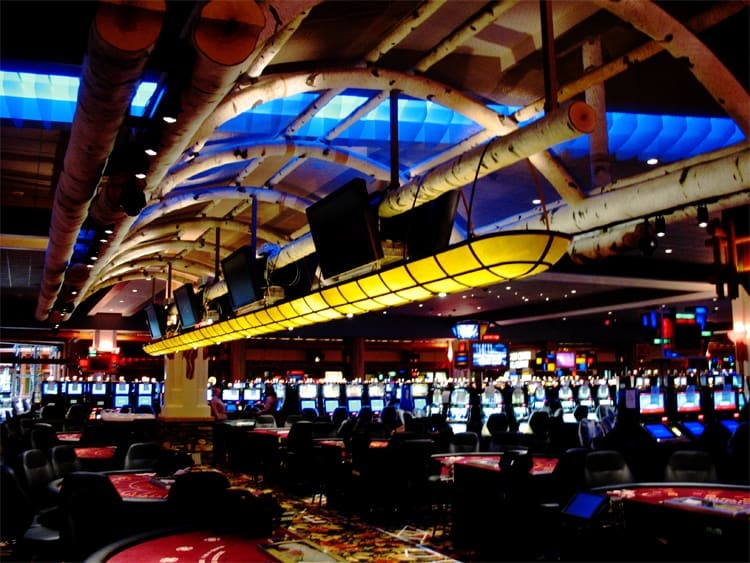 Stops at Four Winds Casino and Firekeepers Casino in Battle Creek in both directions and a whopping $100 in incentive. WOW! Please book early, this is an all time customer favorite trip and rooms are limited! Shuttle Service is available. Please ask the front desk for times. 3:30 pm Arrive at Firekeepers Casino.